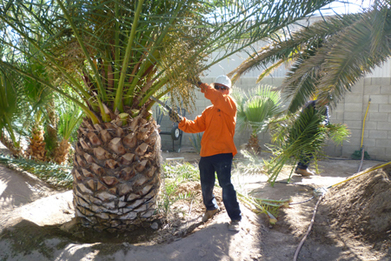 Corpus Christi Tree Care is available for work in Ingleside. This area is within 20 miles of our headquarters allowing us to be at your residence or business within a few minutes, depending on availability. We are also very happy to announce that we are opening up a new location in Mcallen, TX! This will be a flagship location that will provide the very best Mcallen landscaping service in the Area. Be sure to reach out to us for more information!